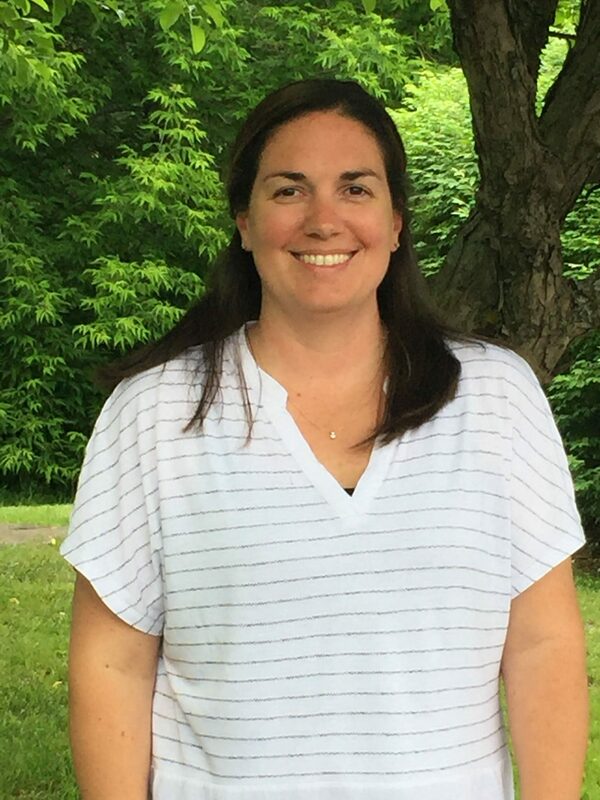 June 13, 2016 (North Adams, MA) – As BFAIR (Berkshire Family & Individual Resources) continues to follow a strategic growth plan, the organization is pleased to announce the promotion of Theresa Gelinas to Director of Program Operations for Day Services. A member of the BFAIR team since 2001, Theresa most recently served as the Director of Habilitative Services. In her new role, Theresa will be responsible for the supervision of the Day Habilitation Program, Homecare Services, Vocational Services, and other ancillary services. Theresa earned a Bachelor of Arts degree from Westfield State College in 1998. She resides in Clarksburg with her husband and three children.